Lynn channels inspirational meditations & teaches you practices & breathing exercises & creative visualisation skills that will deepen your experience of inner peace, guidance, harmony & inner healing. 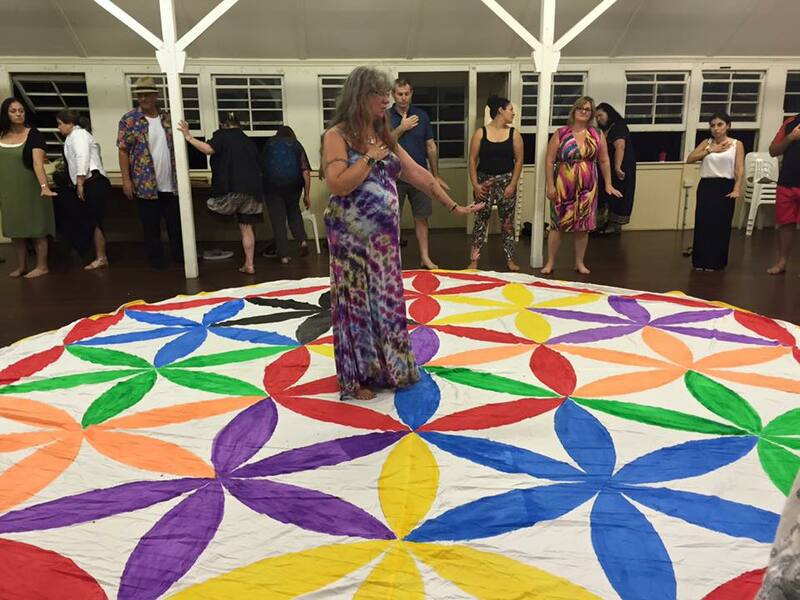 In this sacred space, you are encouraged to express yourself spiritually & creatively in a supportive, fun and uplifting group of amazing people. Tuesday evening: 6.30 p.m. – 9.00 p.m.
Thursday day: 9.30 – 11.30 a.m.